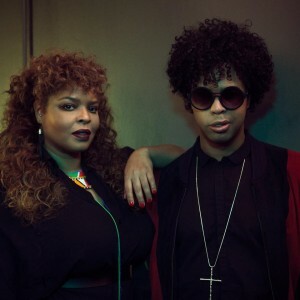 Dutch siblings Andy and Dorothy Sherman blend electronic R&B and house music. There are not many artists that leave an imprint like Shermanology does. 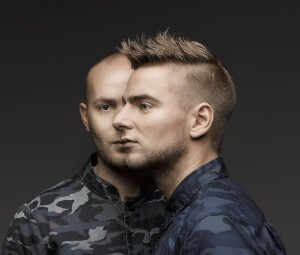 Bringing their uplifting sounds with extraordinary energy and unique live vocals, the Dutch DJ/vocalist duo has realized a comprehensive resume of imposing performances, productions, and collaborations with artists such as Afrojack, Avicii and Fedde Le Grand. 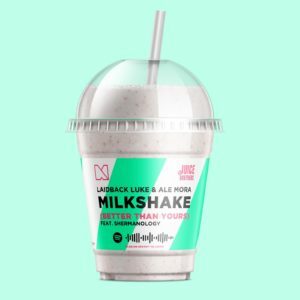 DJ/producer and fit life ambassador Laidback Luke has teamed up with Ale Mora and Shermanology for a banging summer track called Milkshake (Better Than Yours).